As the world changes, it requires us to constantly reevaluate how we live up to the principles of diversity and inclusion. 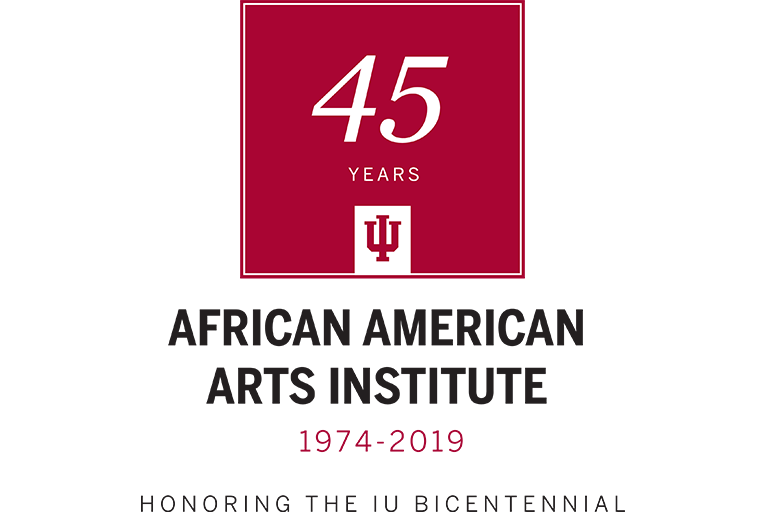 For decades, Indiana University has been at the forefront of this work, striving for a more diverse and inclusive learning environment for people from all backgrounds. 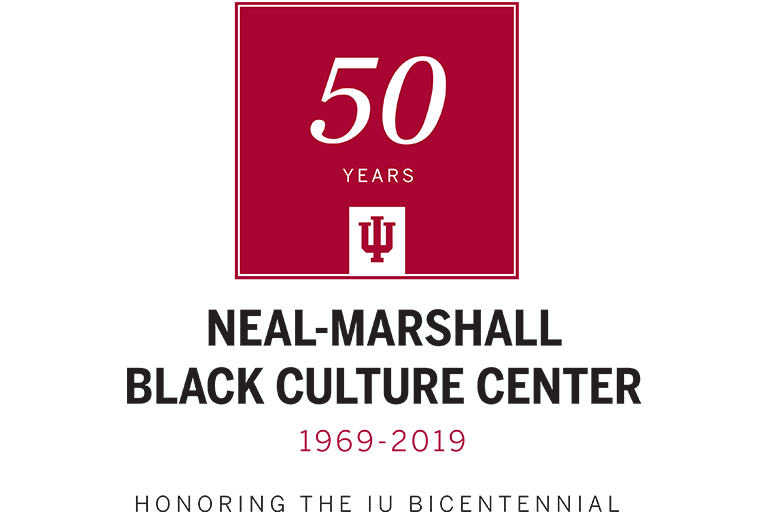 As we approach IU’s 2020 Bicentennial, it is not only the time to celebrate this legacy of excellence, but also the time to reaffirm our commitment to creating an even more diverse and welcoming future, and the time to celebrate the work, both old and new, that makes it possible. 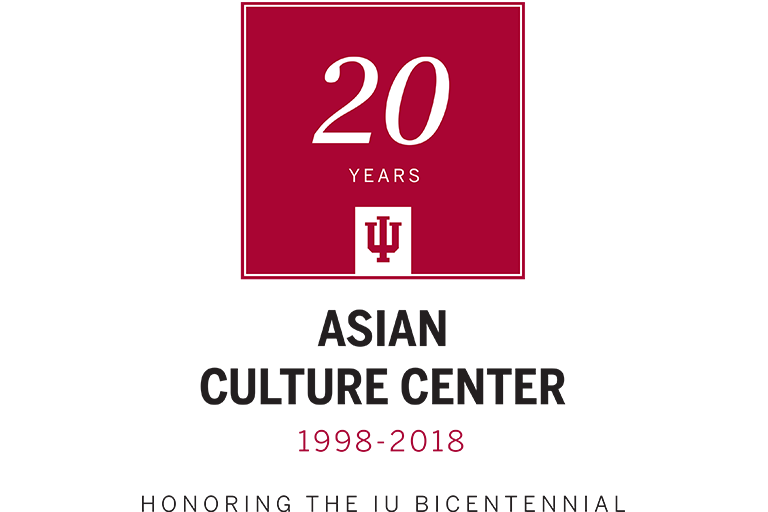 OVPDEMA celebrates 20 years of excellence in 2019, but we recognize that the work of diversity and inclusion at IU extends back decades. We are honored to be the inheritors of this rich legacy, just as we are committed to carrying it forth for generations to come. Showcasing the rich performing arts traditions of African American communities and the African diaspora, the African American Arts Institute will celebrate its 45th anniversary in 2019. Join us as we recognize the cultural contributions built by AAAI--contributions that make our campus a more diverse and vibrant place. In its 20 years on IU’s Bloomington campus, the Asian Culture Center has introduced countless students of all backgrounds to the rich histories and traditions of Asian and Asian American communities. 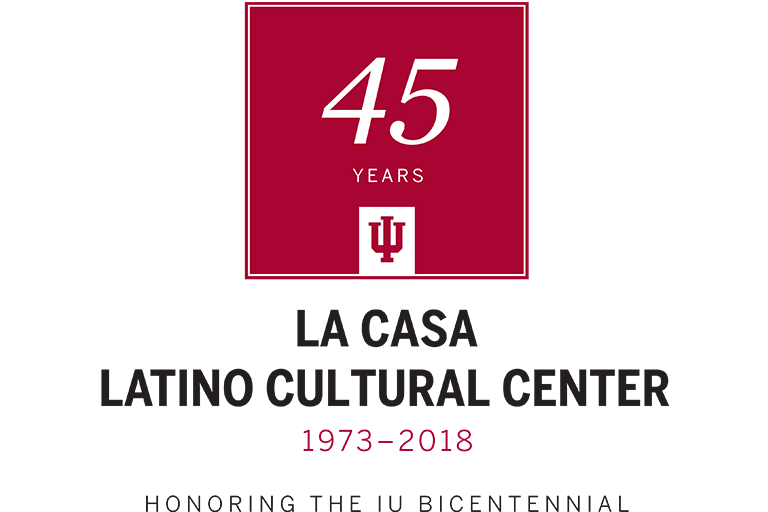 Established in 1968, Indiana University’s Groups Scholars Program has provided financial and academic support to ensure student success for 50 years. 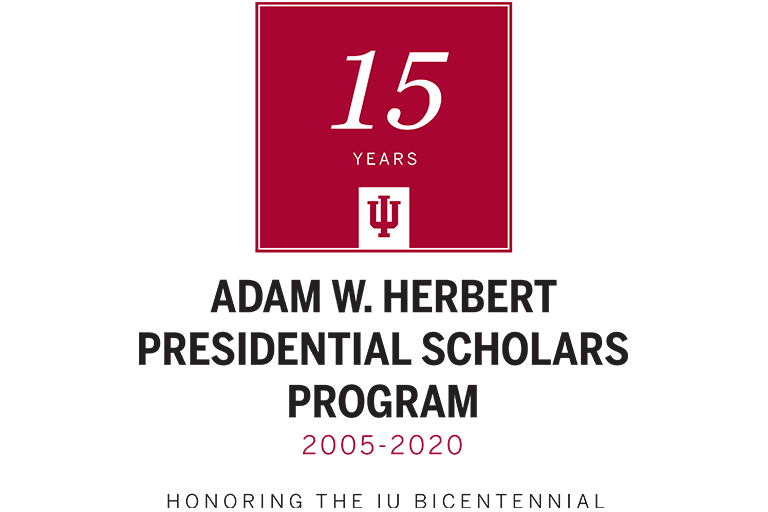 Since 2005, the Adam W. Herbert Presidential Scholars Program has helped Indiana’s most talented high school students find excellence at Indiana University. In 2020, we will celebrate this legacy together, as we mark 15 years of excellence cultivated by the Adam W. Herbert Presidential Scholars Program. 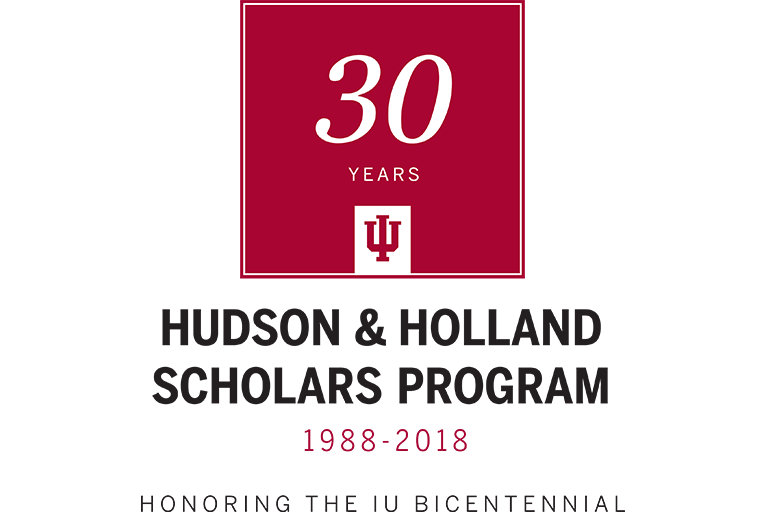 The premiere scholarship for underserved minority students at IU, the Hudson & Holland Scholars Program celebrated 30 years of excellence in spring 2018. To recognize this anniversary, the program awarded the Hudson & Holland Legacy Award to Professor Emeritus Charlie Nelms and Professor Kevin Brown for their contributions to the program. The Latino Cultural Center, commonly known as La Casa, has been fostering community and engagement around Latino history and culture for 45 years. 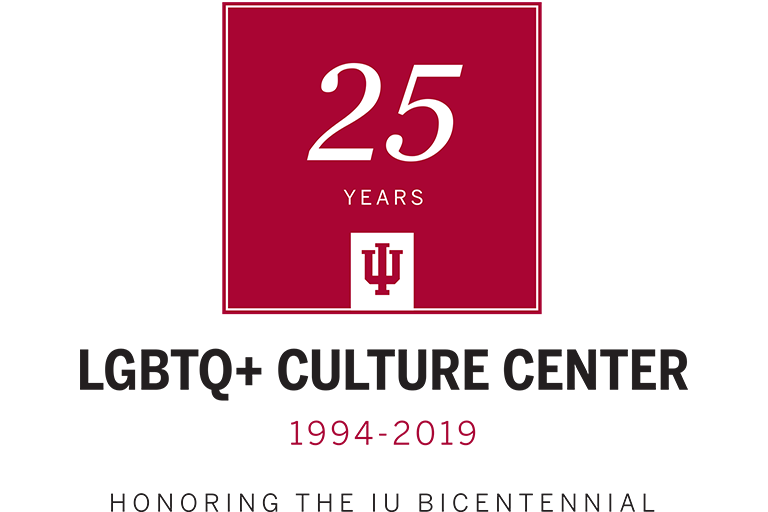 For 25 years, the LGBTQ+ Culture Center has provided thousands of members of the IU community with a space that supports them to live freely and authentically. Celebrate this legacy of community, support, and culture with us as we mark the LGBTQ+ Culture Center’s anniversary in 2019. 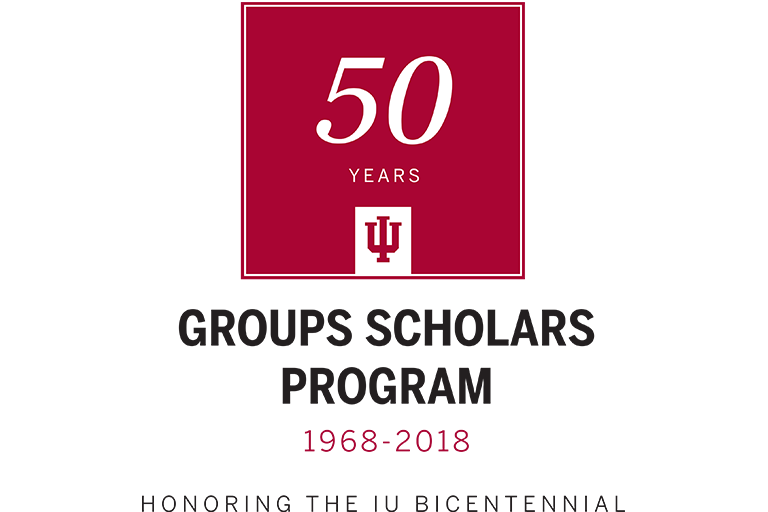 Indiana University’s first and oldest culture center, the Neal-Marshall Black Culture Center will celebrate its 50th anniversary in 2019. Join us as we celebrate the remarkable legacy of community and cultural engagement that the Neal-Marshall Black Culture Center, known to many as “Our House,” represents. 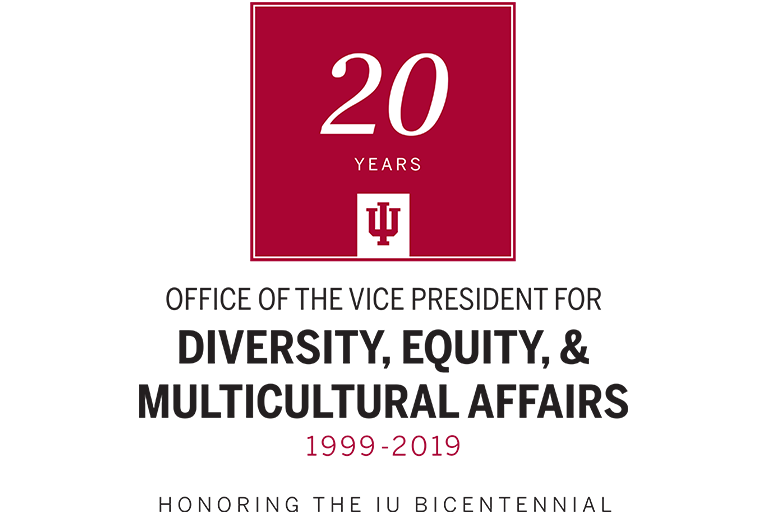 OVPDEMA is also preparing to celebrate an anniversary of its own, marking 20 years of fostering diversity and inclusion at IU in 2019. For more information about the anniversary celebrations, stay tuned to the OVPDEMA site in the coming months. 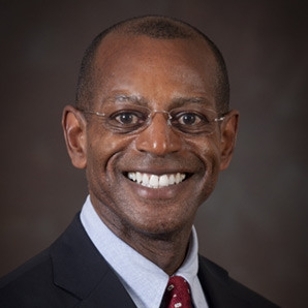 In recognition of the 2020 Bicentennial, OVPDEMA is working with Senior Research Fellow Mark McPhail to document the history of diversity and inclusion at Indiana University. McPhail’s research will ultimately be published as a book chronicling the rich legacy of diversity and inclusion at IU. If you know of any historical highlights that should be a part of this research, we would love to hear from you.